a solid team of litigators. We are a law firm completely devoted to dispute resolution. We are a cohesive team of litigators, led by four partners with broad judicial experience. These partners give the name of the law firm. We also represent our clients before foreign and domestic arbitration centers. At Gandarillas, Montt, Del Río & Krause we offer our clients an excellence-driven way of resolving disputes by combining strategy, commitment, and expertise. 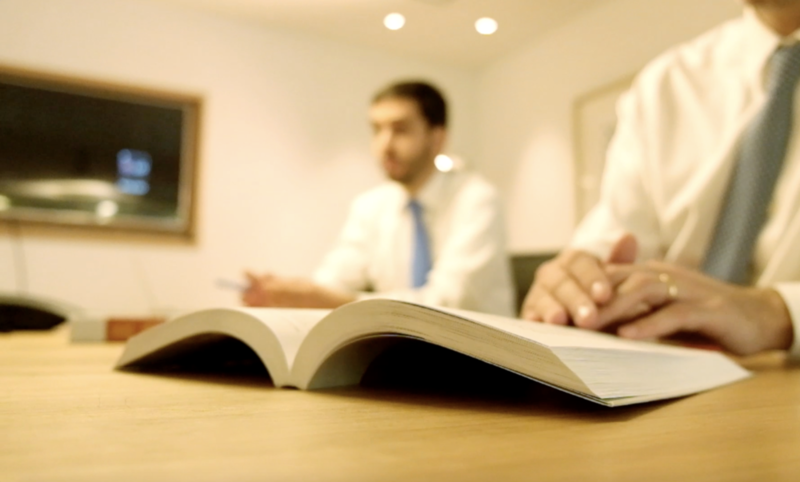 We represent a new generation of litigators. 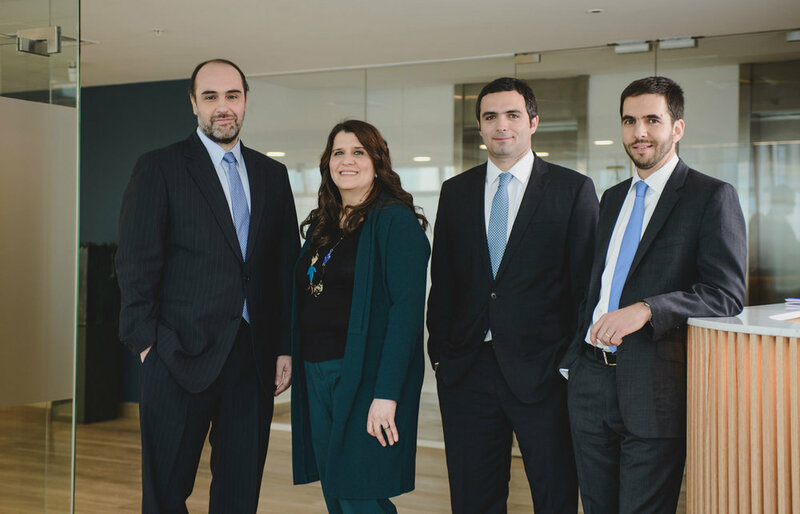 We are strategic and assertive in the defense of our clients’ interests. Availability, clear communication and proximity are inalienable components of our commitment. We are aware of the impact of legal disputes in our clients. One of our strengths is intense specialization, which is backed by our clients’ trust, and renowned by different rankings throughout the sector. We collaboratively work in the prevention and resolution of disputes, including litigation at courts, arbitration, negotiation and mediation. We firmly believe that only through close collaboration with our clients, we are able to access all the information necessary to develop the most effective strategies according to the dispute at hand. We are renowned for proposing innovate and creative defense strategies, that pursue the supreme protection of our clients’ interests, with high professional and ethical standards. We have broad experience in a wide array of areas of expertise – within litigation and arbitration – as well as network alliances with law firms overseas, in order to assist our clients in multi-jurisdictional matters. We guide and represent our clients in Complex Litigation matters. 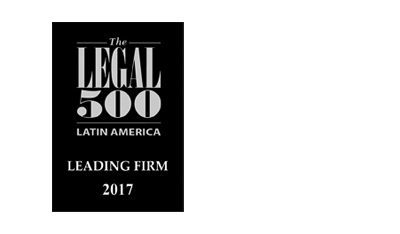 At Gandarillas, Montt, Del Río & Krause we have ample and distinguished experience in highly complex litigation. This requires a solid, experienced and creative team, that works in a coordinated and comprehensive manner. 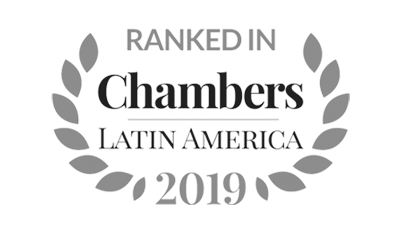 We are highly qualified to tackle each case and its various implications, and to propose and implement a global and innovative strategy which satisfies the ethical and commitment standards that our clients require. Negative consequences for the reputation of an individual, the company or its owners, as well as directors and managers.